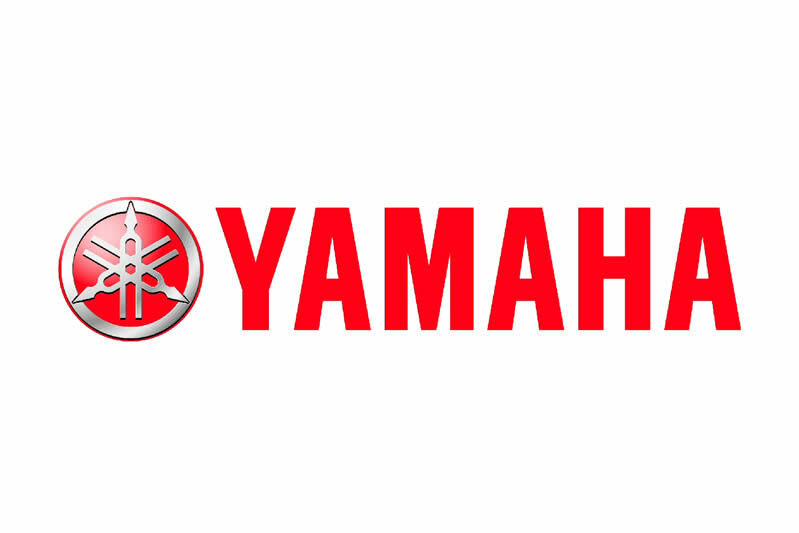 YAMAHA put the motor into motorsports. 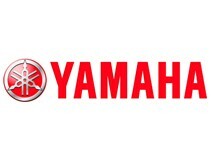 Yamaha hasn't been racing for over 50 years just for the trophies. The spirit of competition infuses every sport motorcycle that Yamaha makes, from ATV to YZ. They are all built to do one thing: get you there first. Yamaha's commitment to providing the best hop-up parts for your Yamaha has culminated in Genuine Yamaha Technology Racing (GYTR) accessories. Y-AIM uses and recommends Yamalube oils and lubricants to keep your bike running sweet. Alpinestars is leading the way in developing rider safety. 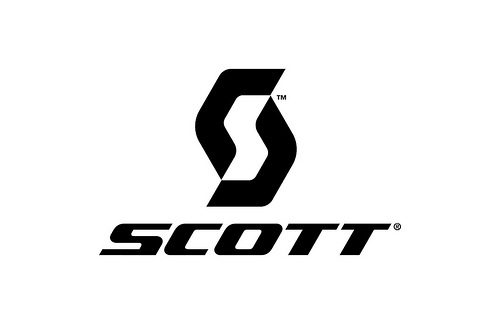 Having pioneered countless innovations in boots, apparel and gloves, but notably the development of ankle support and external protection on motocross boots. Alpinestars support MX athletes like Chad Reed, Jeremy McGrath or Travis Pastrana and their goal to achieve greatness! 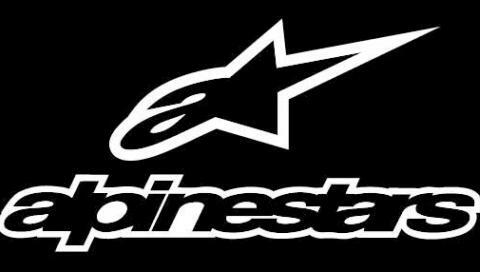 Alpinestars follow the principles of sport in their everyday quest to give you the very best products in the world. They constantly push themselves to invent new materials, increase their understanding of design and improve methods of production. Alpinestars offer a comprehensive range of off-road footwear, apparel and protection that can be purchased in our store. Precision Optics. The ultimate protection for your eyes and the best vision since 1970. Dirtfreak started manufacturing parts and accessories for dirt bikes in 2003. Presently Dirtfreak brand products, DRC, ZETA and Motion, are sold in over 40 countries. We believe the popularity of our products is due to our commitment to quality. We ride dirt bikes. We develop products for dirt bikes. We test, manufacture and supply high quality products for dirt bike riders. Our product ideas come from our own riding experience, from professional riders and from MX factory teams. You must not miss our products for your ride ! !